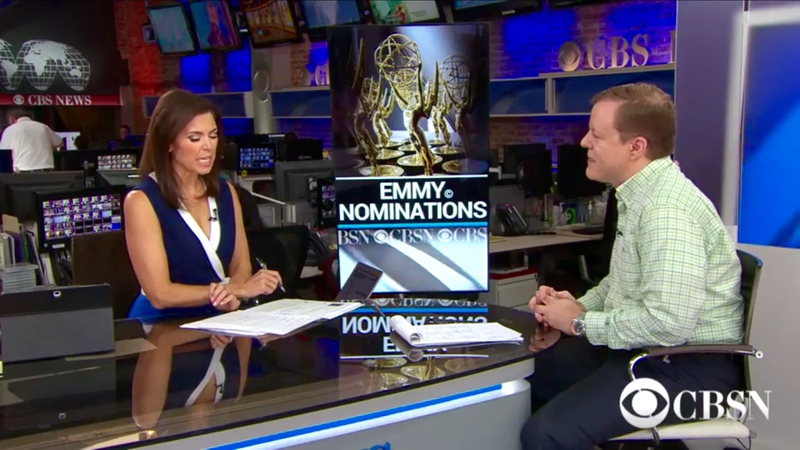 After wrapping this segment, I raced back to the Adweek office and wrote my Emmy reaction story for the website. This entry was posted in CBSN, Media Appearances and tagged Emmys on July 16, 2015 by Jason Lynch. TV & Not TV compiles television editor/writer Jason Lynch’s coverage of all things TV (and more) from his various outlets. No matter how you watch/stream TV these days, here’s everything you need to know. If you notice anything that needs fixing, email us. ‘Squawk Alley': Will This be the Next Netflix Hit?